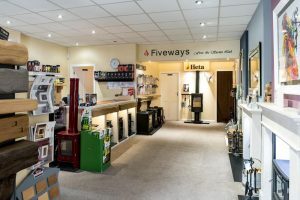 Although we may be a relatively young business, our family has decades of experience within our chosen trade, and Fiveways Fires & Stoves Ltd was formed in 2013 so that we could offer our customers more than just a new fireplace. 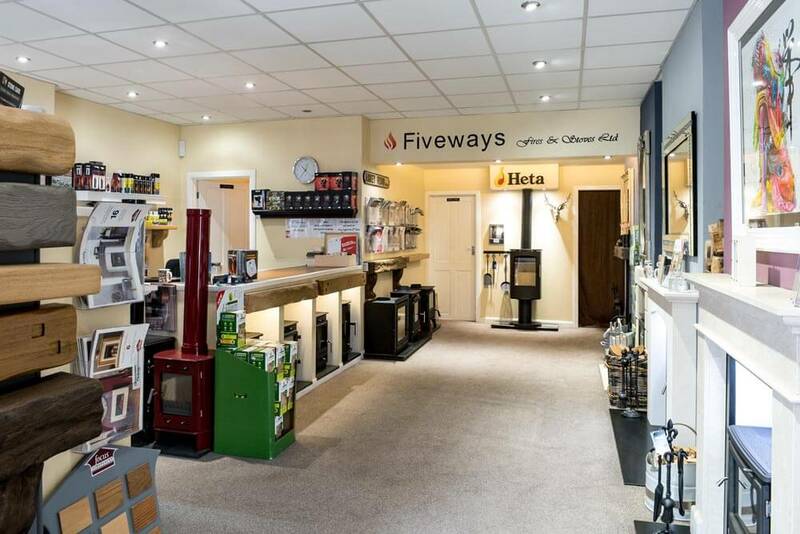 We knew that our customers wanted a full service – from honest advice and assistance in selecting the right product for their needs to installation, servicing and the quality craftsmanship that comes with everything we do. So we set up Fiveways Fires & Stoves to do just that. 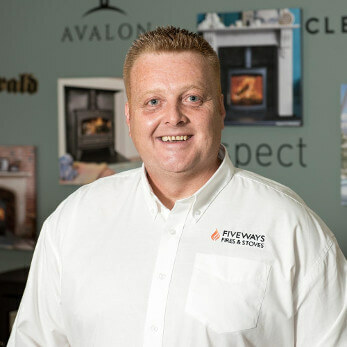 Known as the main man, Lee has over 20 years’ experience within the fireplace industry. He is gas safe registered, Hetas registered and is a fountain of knowledge. Lee is the guy you will meet when you book a free site survey. With a reputation for being honest, knowledgeable and friendly, you can rest assured you are in safe hands. Daniel is the man for anything installation related. This is the guy who will install your fireplace or wood burner - he is Hetas registered and soon to be gas safe registered. Daniel has over 7 years’ experience as an installer working under the guidance of Lee Humm. Sharon is our accounts manager and generally deals with suppliers and orders. Tuesdays and Wednesdays are the days to pop in to have a chat with Sharon. A good old chin wag is all part of our special customer service. 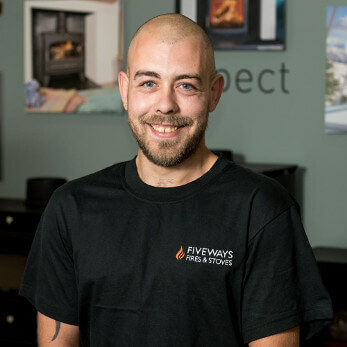 Adam is the newest member of the Fiveways team. He assists Daniel Humm with the installation work and is currently working towards his Industry qualifications. 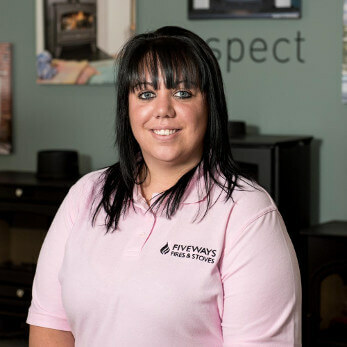 Rachael is our showroom manager and will deal with all the day to day enquiries. 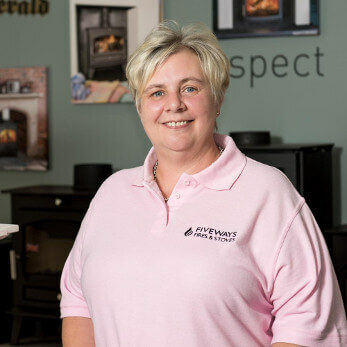 Through the showroom, Rachael has extensive product knowledge so she can guide you through our vast range of products. Customer service is second to none and you will find Rachael is friendly, helpful and efficient. 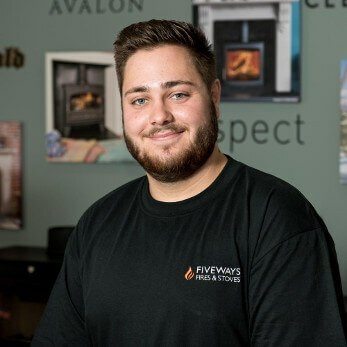 Matthew is our youngest member of the team, Matthew works Tuesdays and Wednesdays and is always on hand to help around the showroom if required, he is especially good at making coffee, taking messages and is an expert at fetching your logs and fuel from our stock room. Lee first got into the fireplace-installing business by chance. 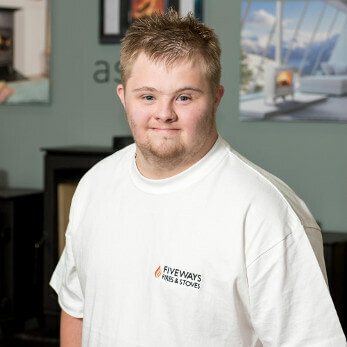 After having a fireplace fitted in the family home, he was inspired and became Gas Safe registered. Then in 1998, along with Sharon, he set up a reputable fitting business. 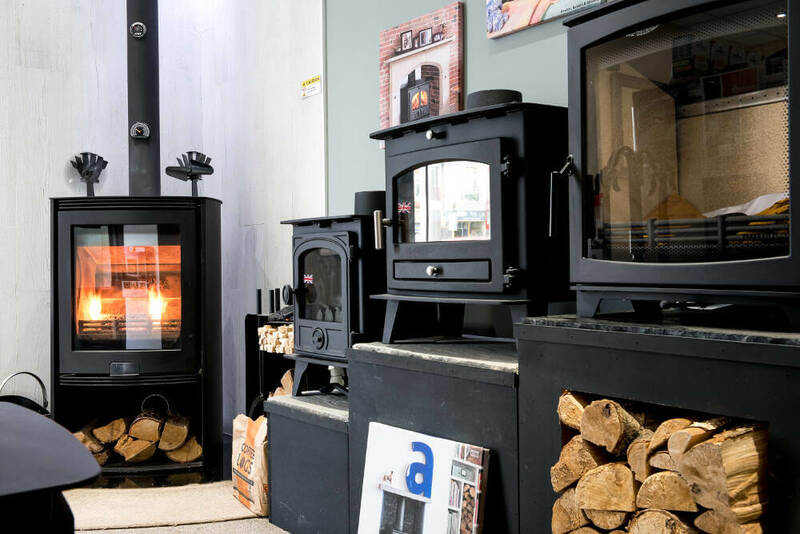 This company was Maginlees, a company specialising in fireplace and stove installations across London and the South East. Having built up a sizeable client base, including many well-respected building contractors, property developers and celebrities, Lee and Sharon were finding they were frequently asked whether they could provide a supply and fit service. 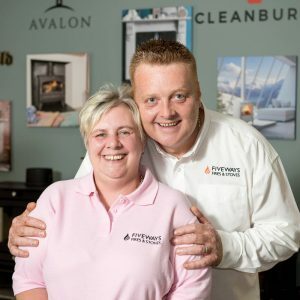 Realising many customers prefer the entire job to be completed by one person or company, Lee and Sharon decided to (literally) set up shop on the retail side – hence Fiveways Fires and Stoves. 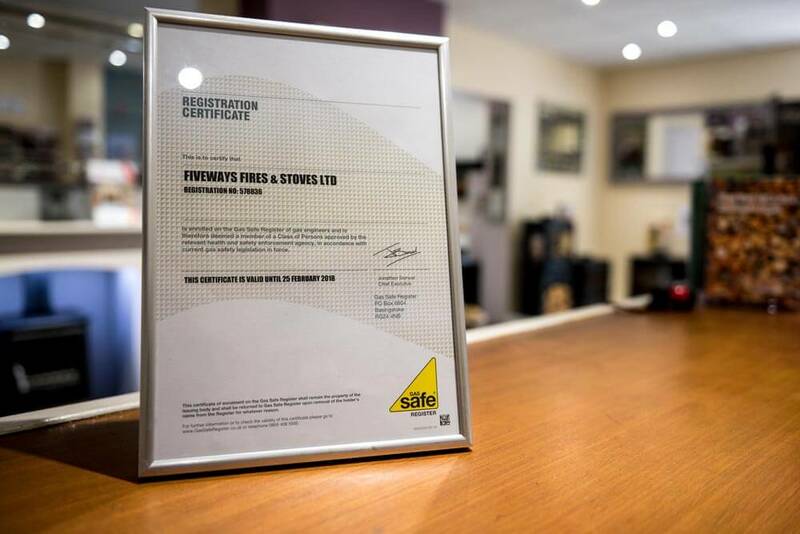 We are a Gas Safe registered and a HETAS approved installer and pride ourselves on being a friendly and helpful team while upholding a high level of customer satisfaction. Competitively priced, all clients are offered a full and complete service, from an initial free site survey all the way through to installation. In June 2015, Fiveways Fires & Stoves successfully met the professional assessment standard to become a Which? Trusted Trader and is committed to abide by the Which? Trusted Trader code of conduct. 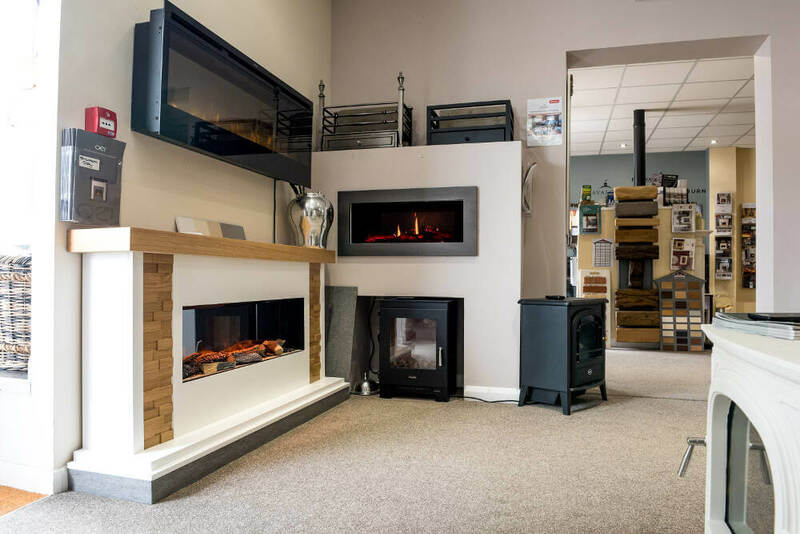 Plus, we are always on hand to offer some advice or a consultation to help you find the right fireplace, and we hope we can help inspire you with some new ideas from our collection. Lots of companies sell great fireplaces. 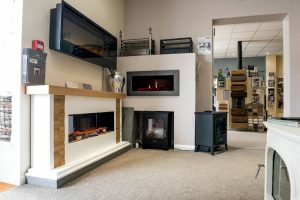 What they can’t do though is also offer you the installation and servicing while managing all the little details that give you peace of mind as well as a great-looking new fireplace.